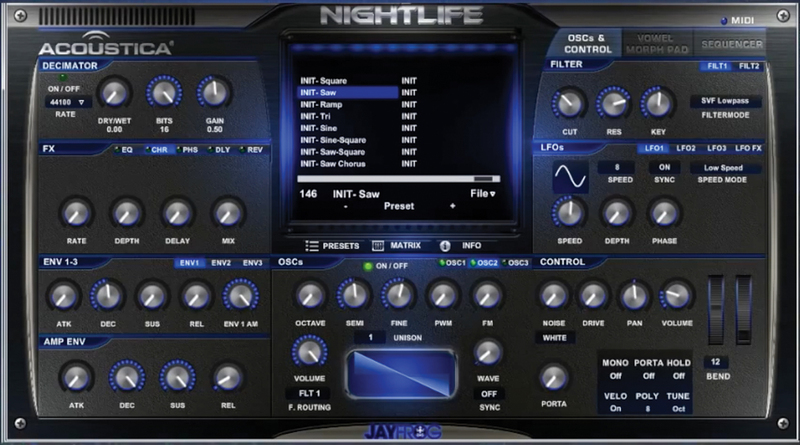 Here are six of the best freeware dance music plug-ins every producer needs to have. Dance music covers a lot of genres so we’ll (lazily) state that these freeware titles are good for hip hop, trap and a lot of urban music too. 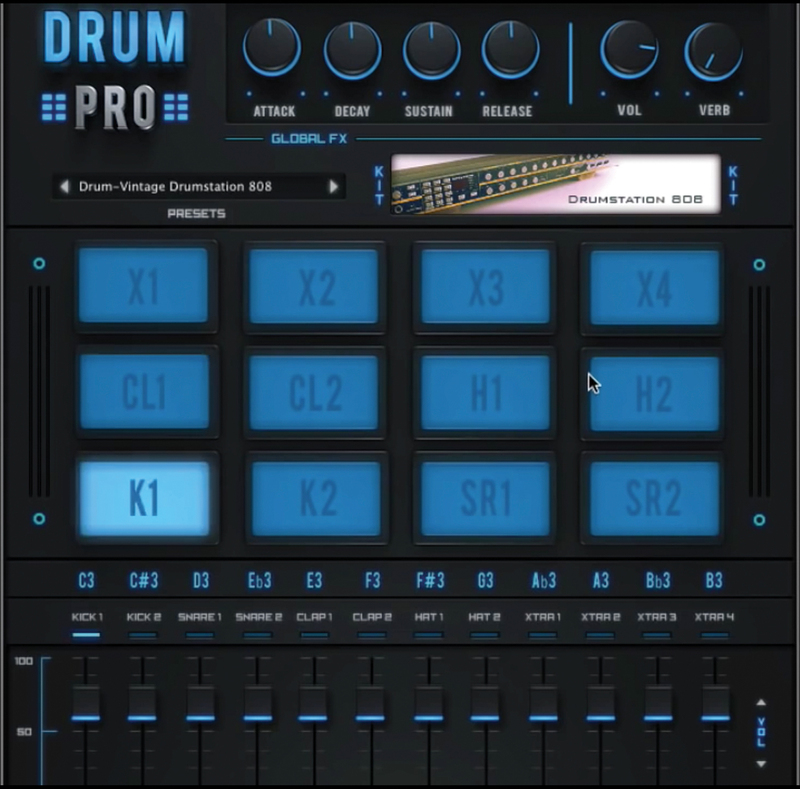 And one that will provide beats for all of the above is Drum Pro, an excellent Mac and PC drum machine that features nine kits to start with including the 808 and 909, with more to buy for $9.99 each. 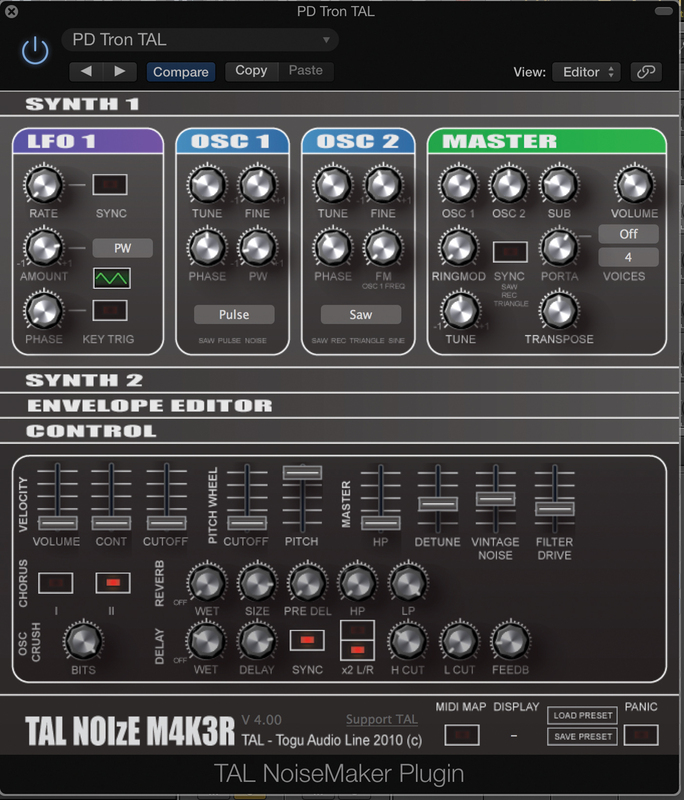 You’ll need a great synth for dance music, whatever your style, and TAL (Togu Audio Line) makes some great freebies including the 101-alike Bassline. NoiseMaker is a well-featured Mac and PC synth with excellent effects and 256 presets covering leads, pads, arps and basses a plenty. Lots of sounds to dance to, then. A famous dance producer once said ’a good kick maketh a track’ (probably) and there really is no doubting the importance of the kick drum in dance music. With the Mac and PC Kickmaker, you can create your own using up to four independent oscillators and a wide range of effects to really get a solid kick tailored to your dance creations. 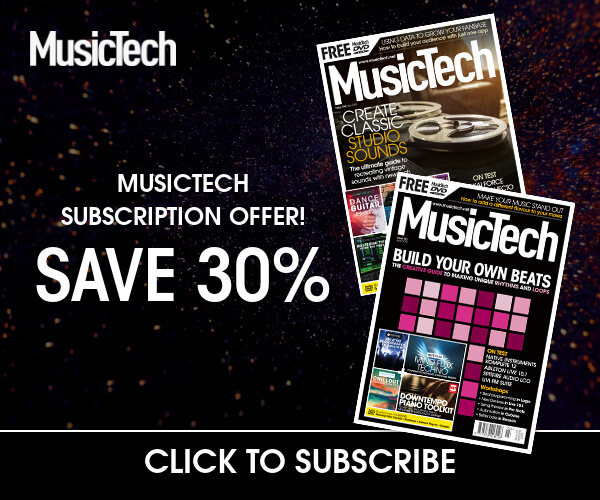 Next to the kick, the other important element in dance is the bass, so here we have a simple-looking and very easy synth to use which will have you creating great bass sounds in minutes. 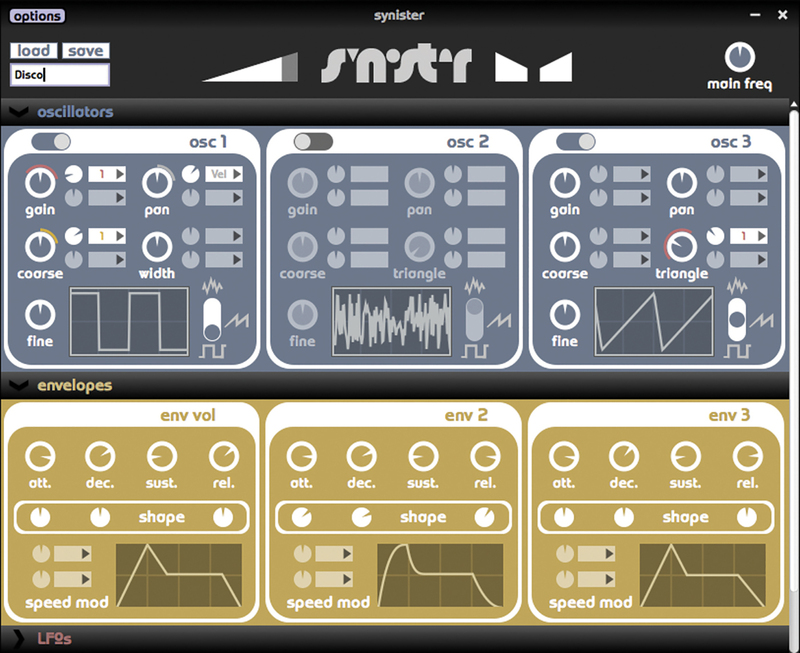 Synister is a Mac and PC synth with three oscillators and LFOs, two filters, envelopes and effects and a great solid, analogue sound, perfect for bass. We’ll throw another synth in here now as you can never have enough synths in dance music. Sadly, Acoustica Nightlife is PC only but, boy, does it do dance, specifically dubstep, techno and EDM. 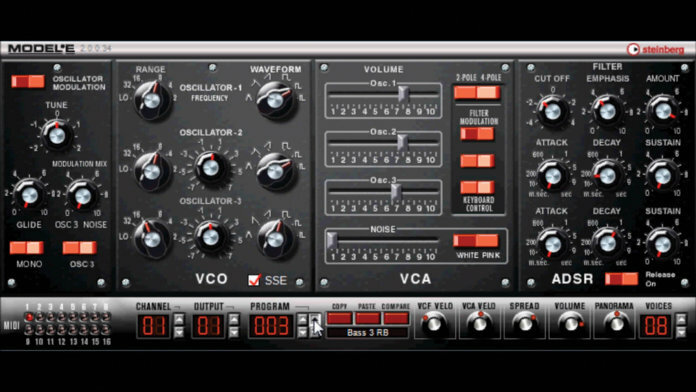 It has three oscillators, loads of waveforms and 15 filter types including a classic 303-type for acid squealing. This is about as dance as you can get. We’ll finish our dance collection with another fabulous bass synth and one once sold for actual cash. Steinberg’s Model-E is a little long in the tooth now but provides great Moog bass warmth, not to mention tearing leads if you push it. 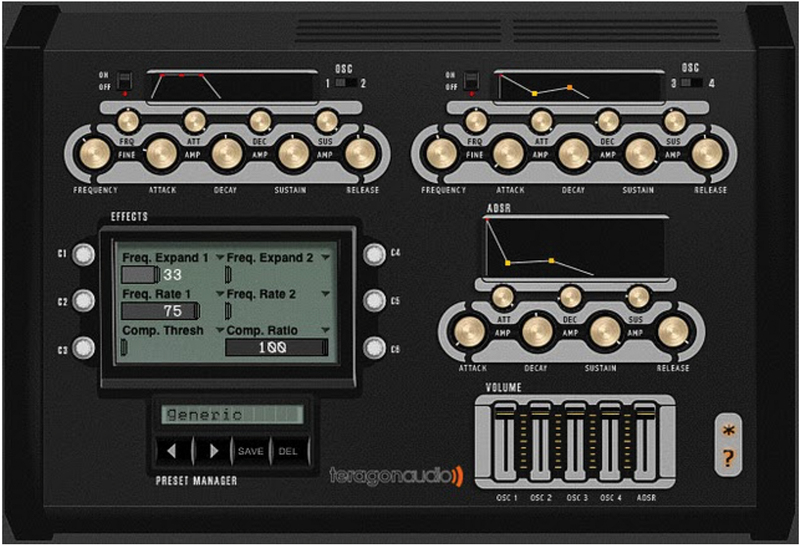 With Steinberg’s programming prowess you get 128 sounds to choose from and it’s easy to program more.